In case you haven’t heard, about 1.1 billion teenagers and young adults are at risk of hearing loss due to listening to music that's too loud and being in noisy environments too often, according to the World Health Organization (WHO). Let me repeat: Nearly 50 percent of the world's young people are at risk of hearing loss (the other half are just pretending not to hear you). These statistics are scary, and they shouldn’t be silenced, Dr. Etienne Krug, WHO director for the Department for Management of Noncommunicable Diseases, Disability, Violence and Injury Prevention, told The Huffington Post. “Once you lose your hearing, it won’t come back," Krug said. • One Size Doesn't Fit All: Headphones aren't designed to fit perfectly into everyone's ears, and when they aren't snug, they allow a lot of ambient noise to filter in. To compensate, people tend to crank up the volume on their devices, which can harm hearing, according to The Huffington Post. There have been several inventions of form-fitted headphones that remedy the issue, including RealLoud, developed by a doctor and endorsed by the National Institutes for Health. "The technology features a secondary eardrum that absorbs the harmful pneumatic pressures produced by earbuds and provides a much safer listening experience," according to RealLoud's Kickstarter campaign website. "It delivers sound the way it was always meant to be heard. With RealLoud, bass sounds deeper, midrange is clearer and highs sound richer than ever." • Savor Some Silence: Here's your excuse the next time you don't want to be bothered with anyone - The WHO recommends that young people limit themselves to one hour of listening per day on devices like smartphones and take some breaks from sound throughout the day. 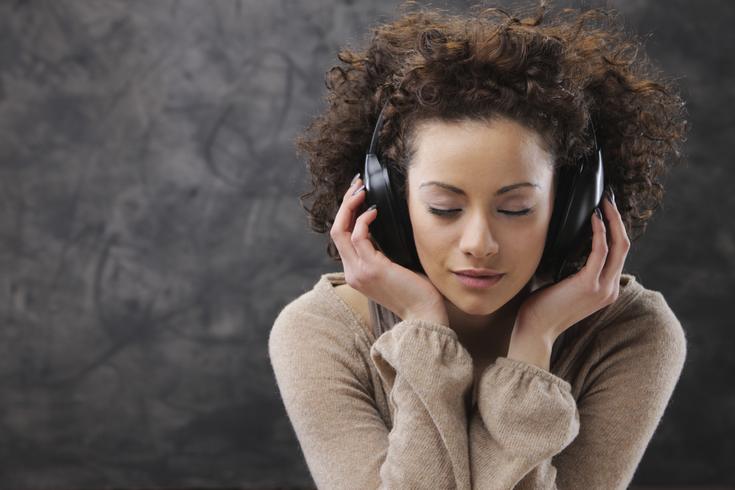 Taking a sound break is also good for your mind and body. It can help lower blood pressure and boost your immunity.